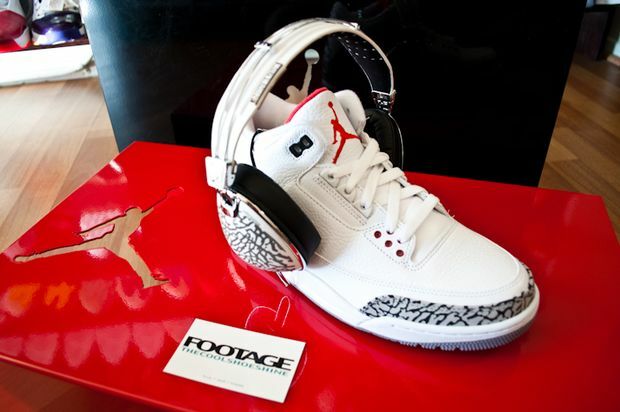 Jordan Brand and Skull Candy got together and collaborated on an Air Jordan III (3) headphone set that recently made headlines throughout the internet and now, We have a full look at the detailed packaging of this amazing set. 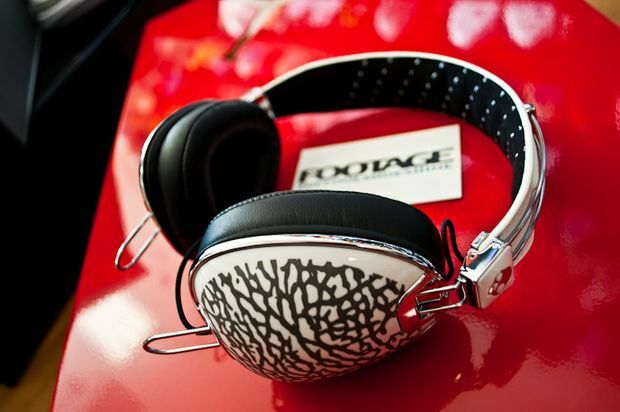 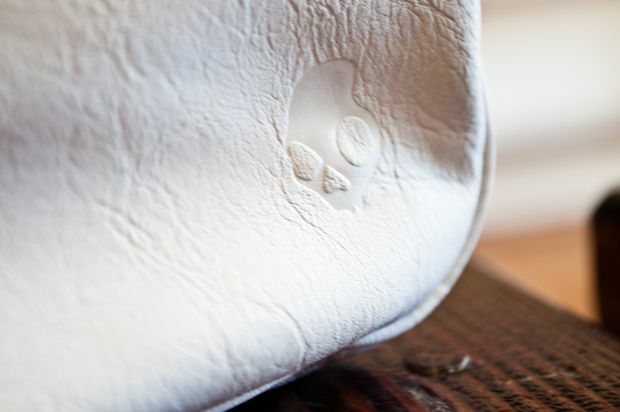 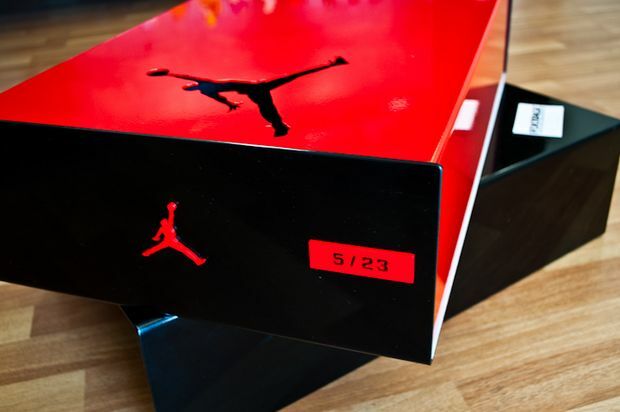 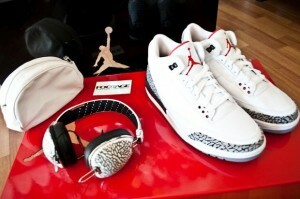 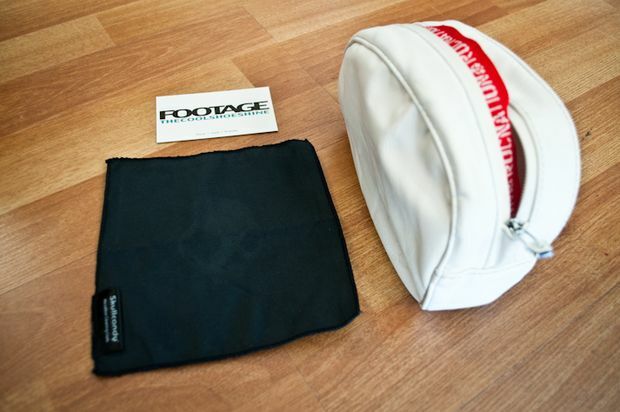 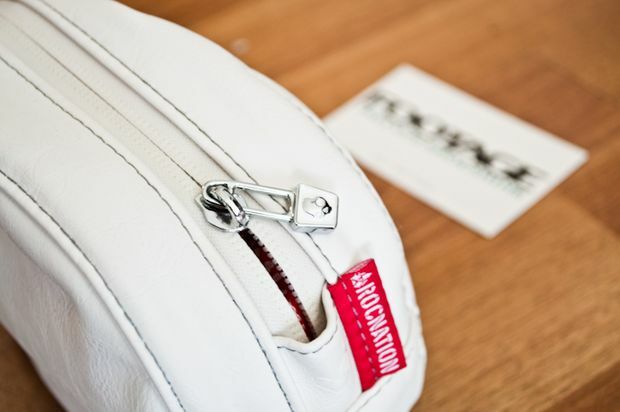 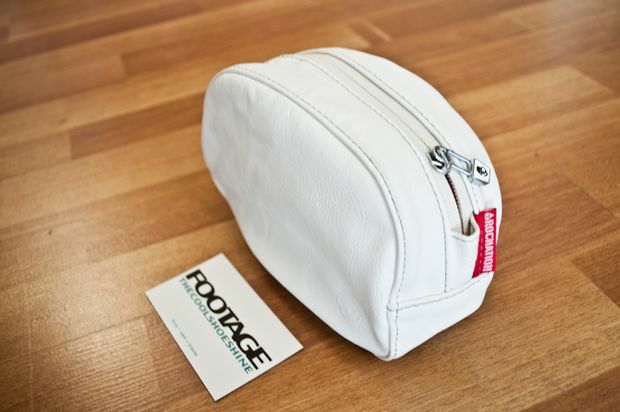 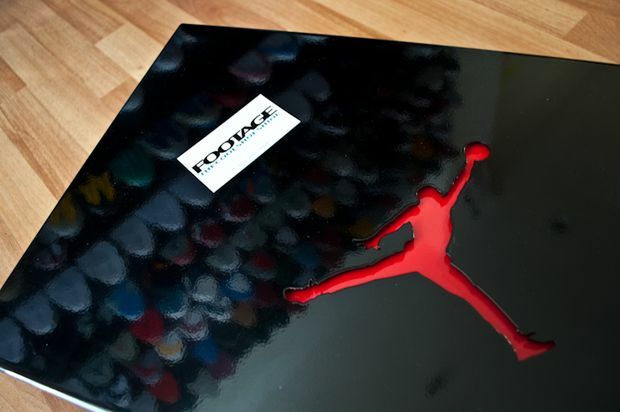 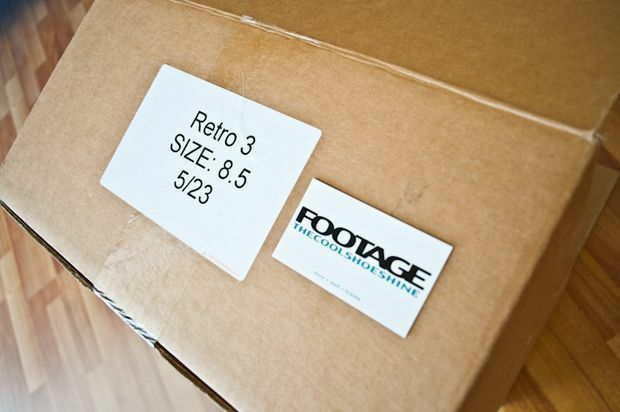 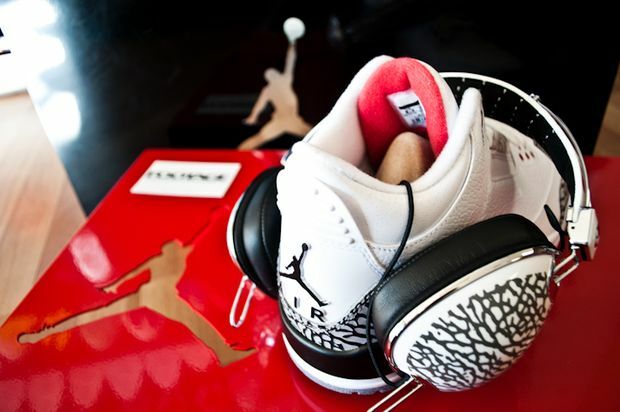 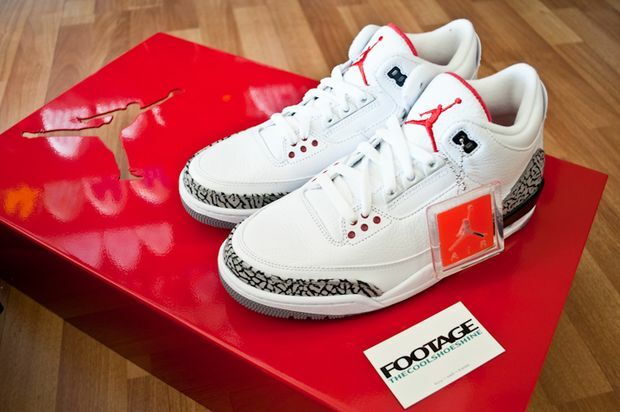 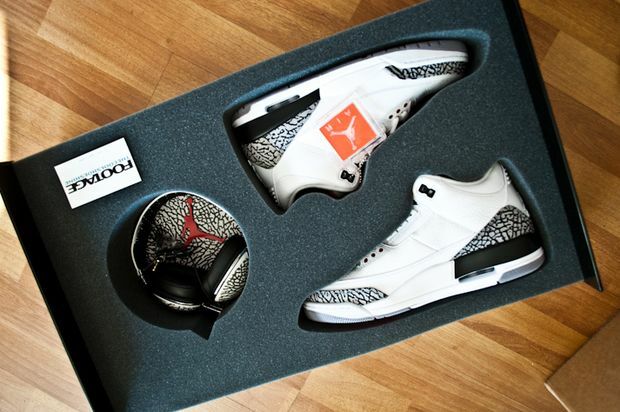 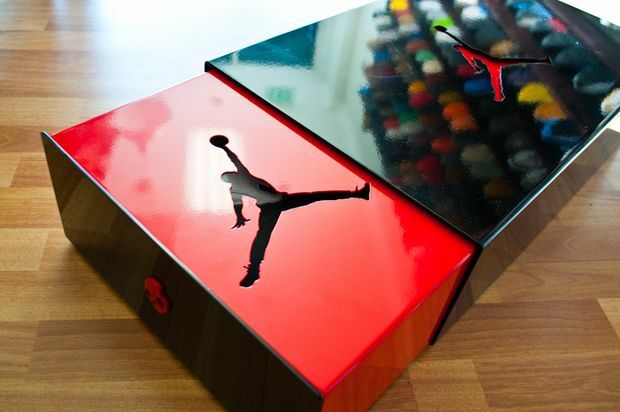 The pack comes in a numbered case with a pull out compartment that features an insert for the headphones and Air Jordan III ‘Cement’ . 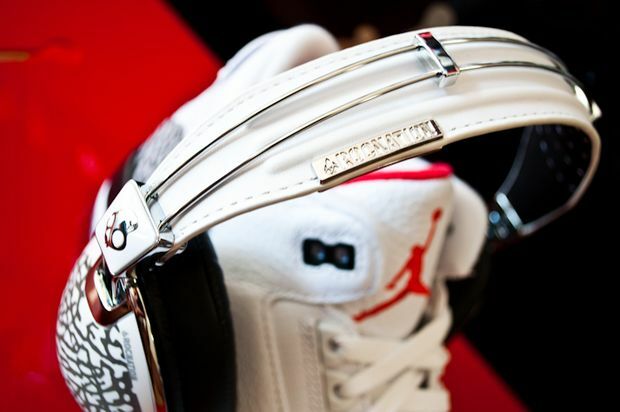 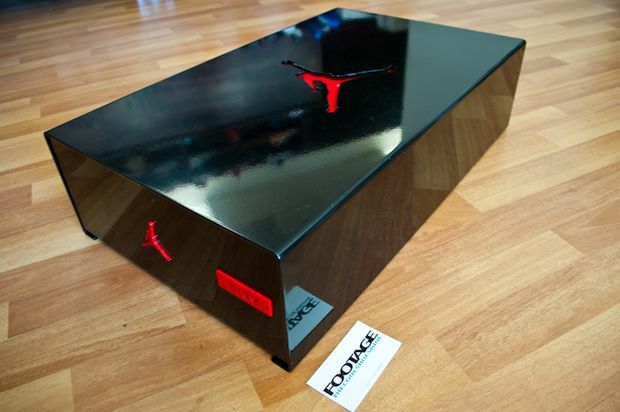 There were only 23 made in the entire world and coolshoeshine has number 5/23 going up soon on their ebay. 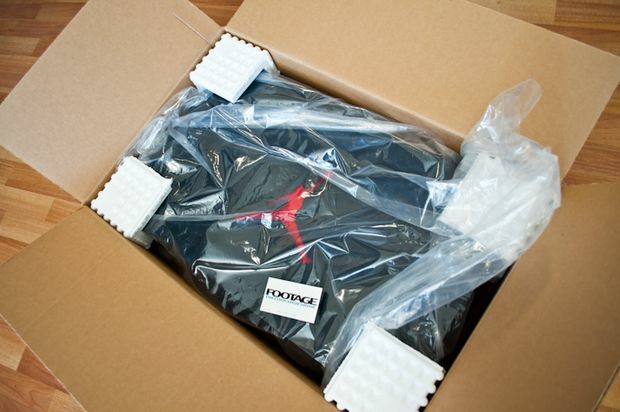 More detailed images after the jump!